To celebrate Halloween, in addition to explore the idea of Halloween makeup to transform themselves into the most impressive characters at the party, many people also love to decorate their house to impress the guests. 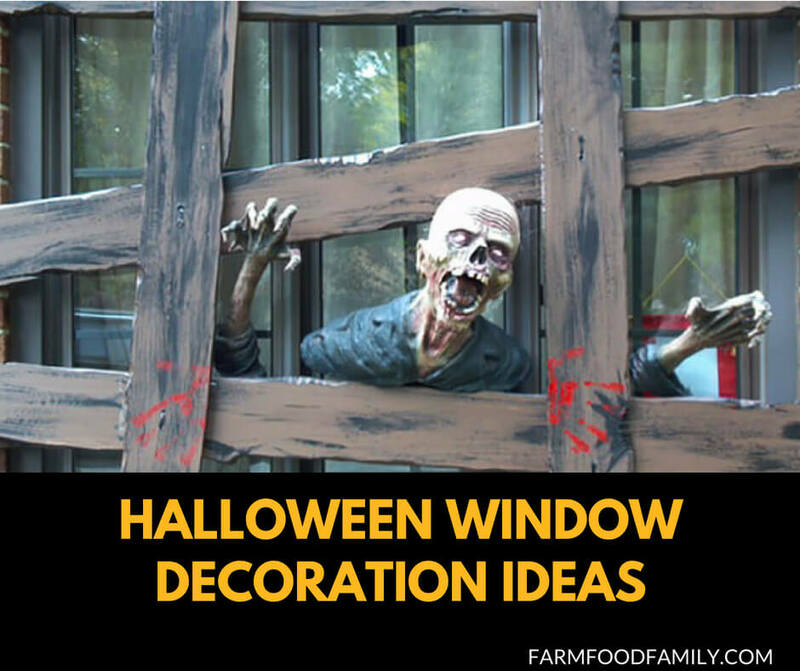 Take a look at these 31+ scary Halloween window decoration ideas. Make sure you do not disappoint!